This generously appointed and well-maintained 5 brm/4.5 bath beach home is located south of 30A in the quaint community of Tresca Place in Seagrove Beach. You're just steps away from the community pool and a short walk from the beautiful Gulf beaches. 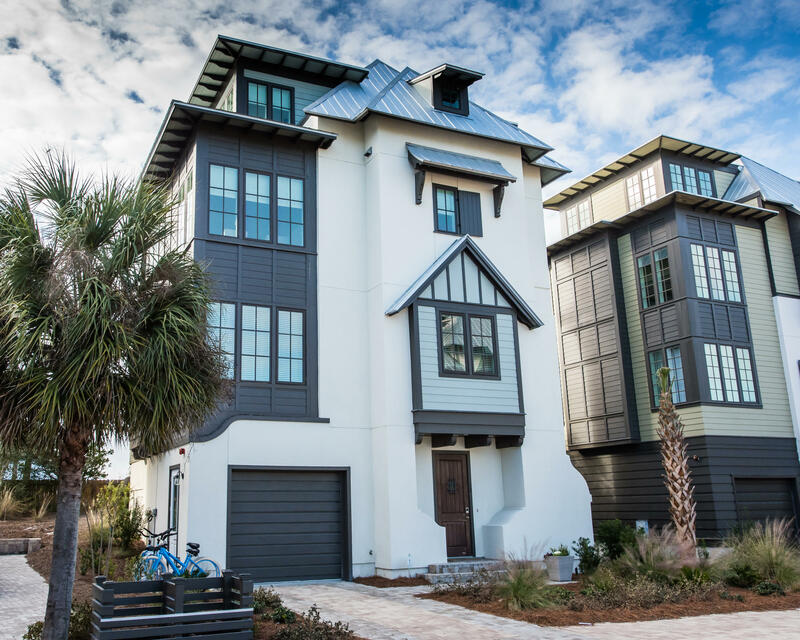 This area of Seagrove allows for quiet enjoyment and relaxation at the beach, as well as close proximity to the dining and entertainment of Rosemary Beach and Seaside. Built in 2015 the home features gorgeous modern finishes such as all white and light coastal paint colors, furnishings, and decor.